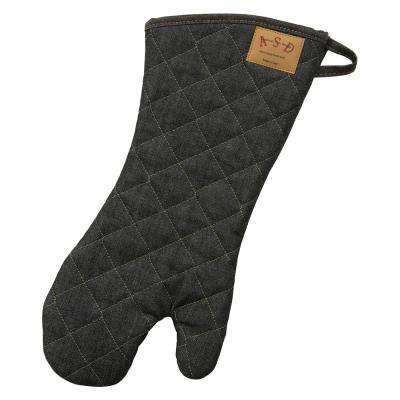 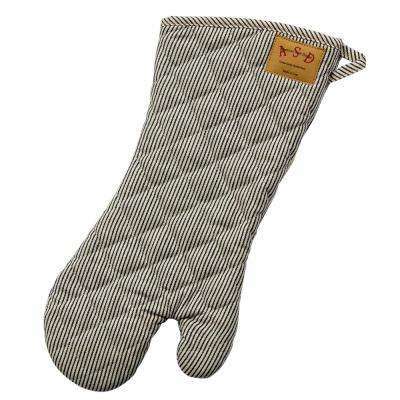 An oven mitt that protects your hands and wrists from high heat and helps prevent burns is an essential kitchen tool when cooking and baking. 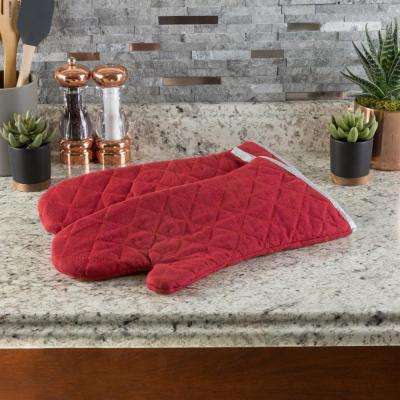 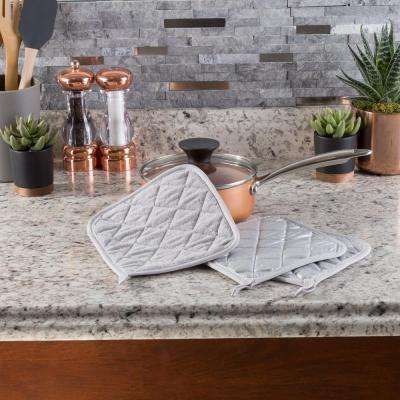 Whether you opt for a full glove or simple square pot holder, you’ll want to consider materials, cost, and style to choose a mitt that matches your lifestyle and your kitchen decor. 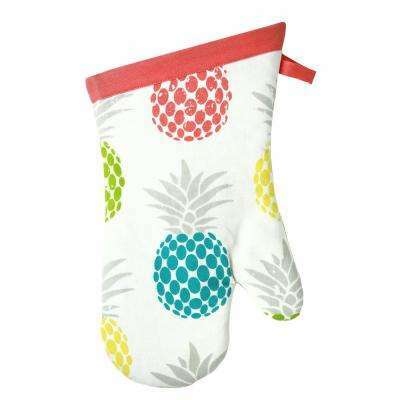 Fabric oven mitts and pot holders made from cotton or canvas are inexpensive and easy to clean. 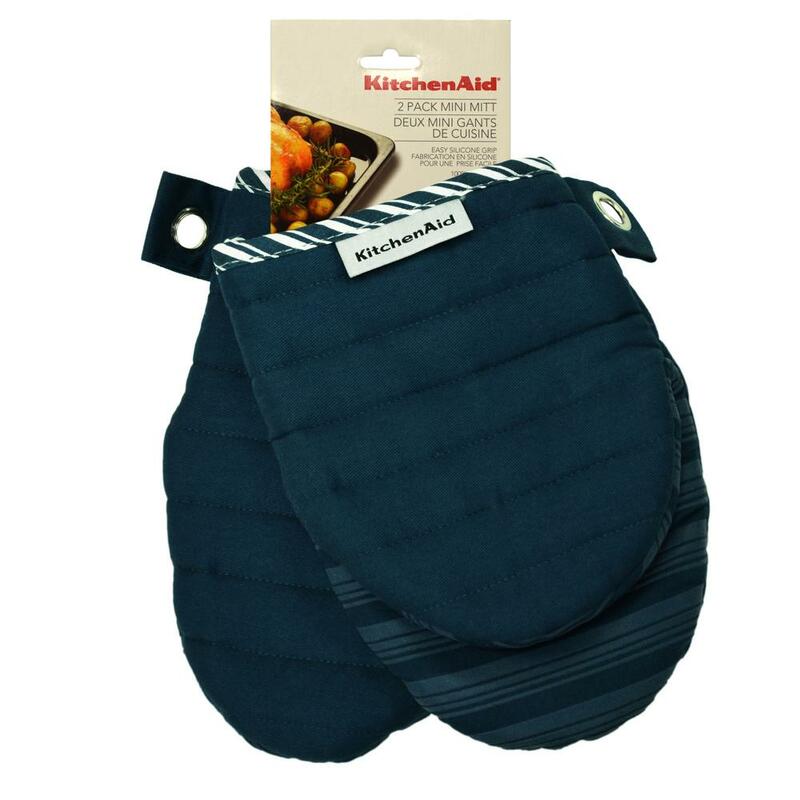 Just throw them in the washer with your other kitchen linens. 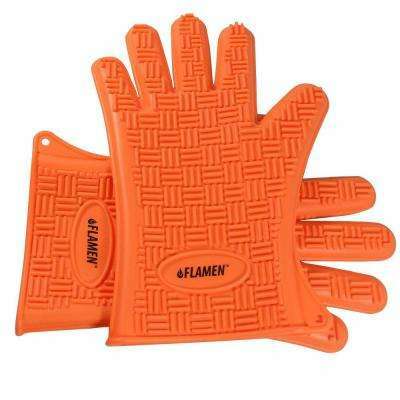 They come in many colors and patterns, so it’s easy to choose a glove that matches your personal style. 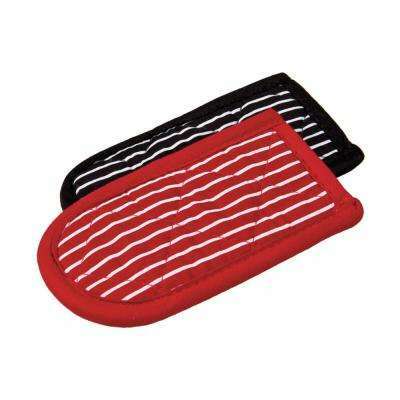 Choose patterns or dark colors, like floral or black oven mitts, to help hide stains between washings. 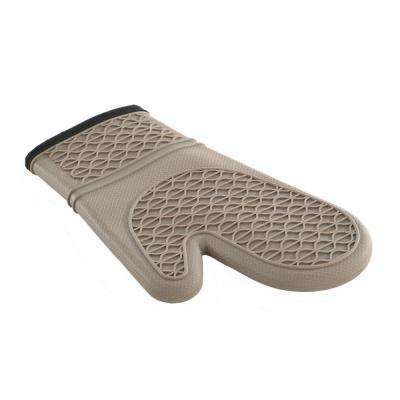 You can also select comfy fabrics, like terrycloth, or quilted mitts, for added protection against heat. 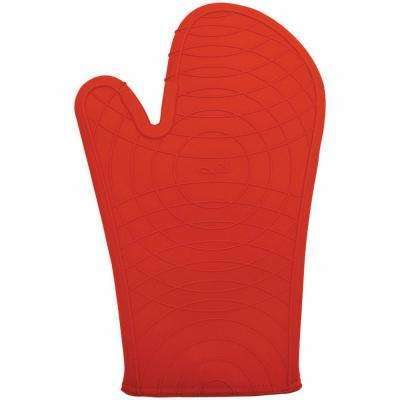 For more staying power, choose silicone oven mitts. 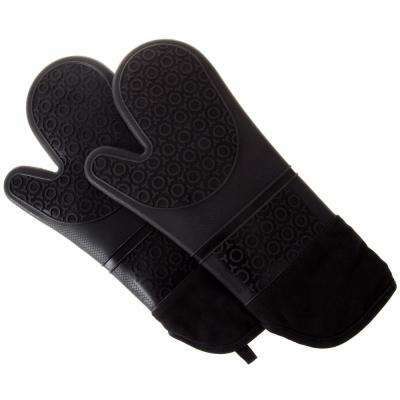 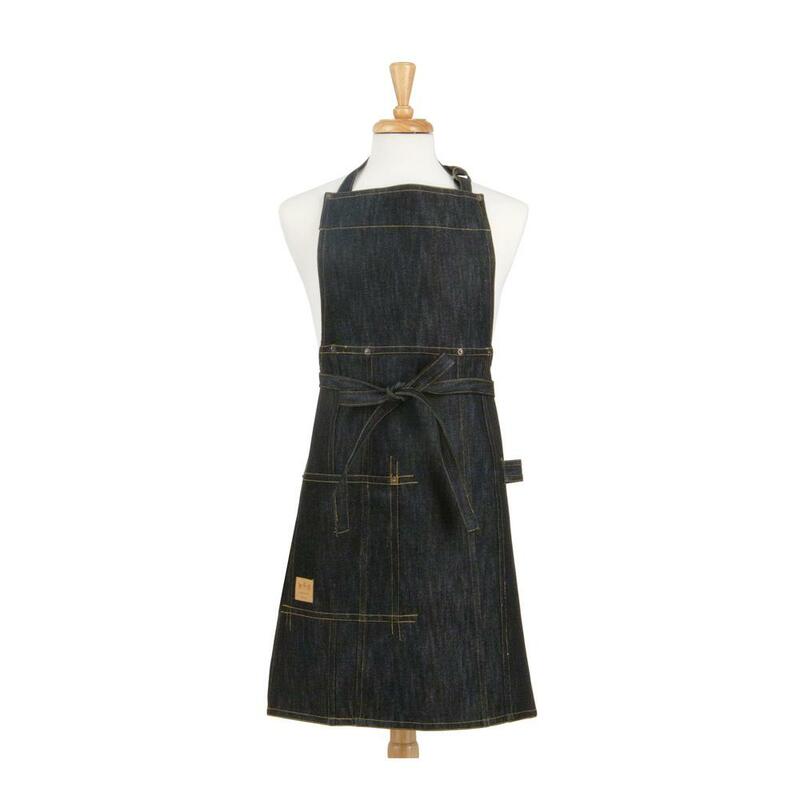 They don’t offer as many style options as cotton, but they’re heat-, stain- and germ-resistant. 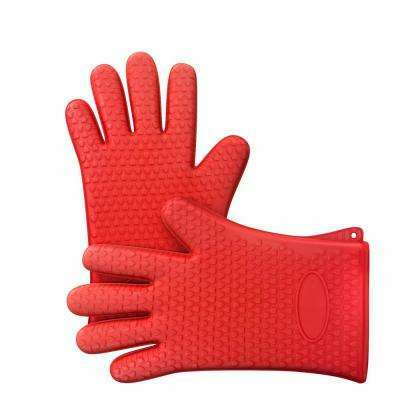 You can also use most silicone mitts in hot liquids as well as in the oven. 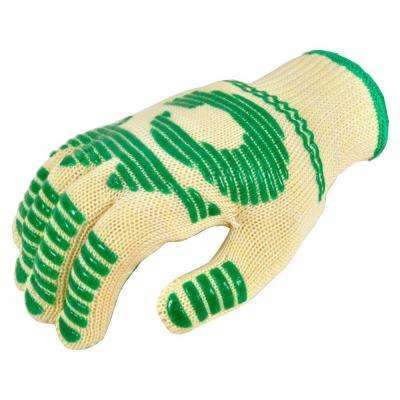 To avoid injury, follow all safety guidelines provided in the packaging to see what temperatures the glove can withstand. 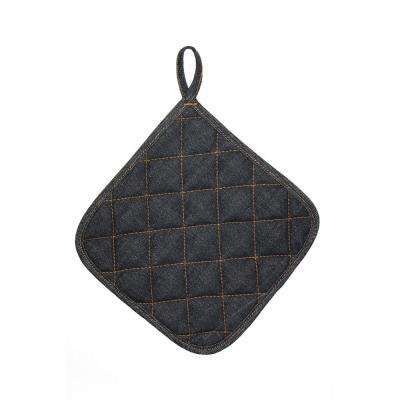 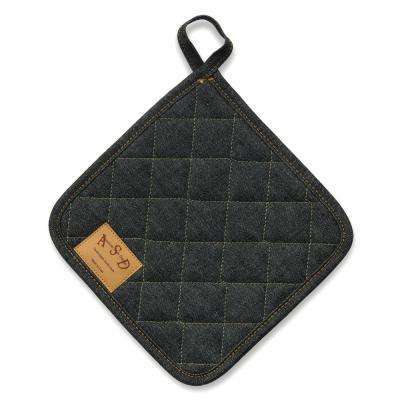 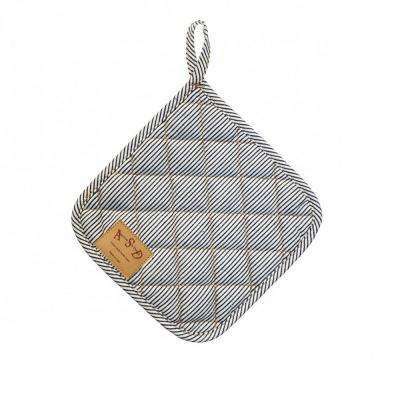 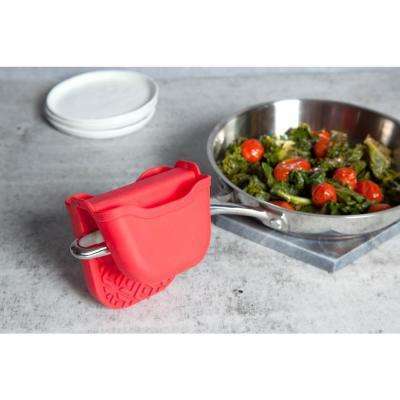 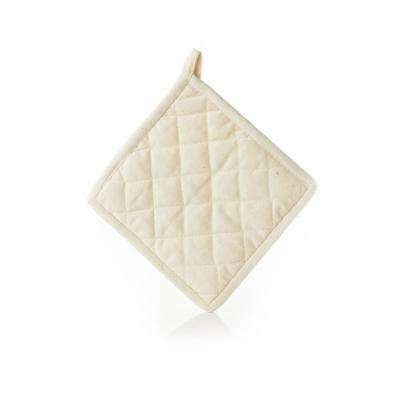 •	Use a square pot holder as a trivet to protect surfaces from hot dishes. 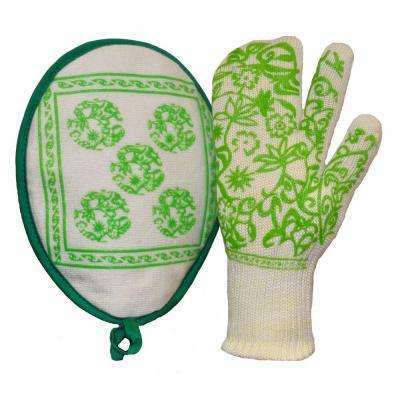 •	A plain mitt or pot holder can act as the base for a fun housewarming gift. 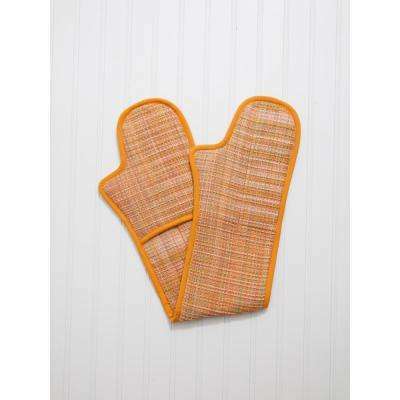 Place a colorful baking mitt in a basket and add gourmet baked goods and stylish kitchen utensils. 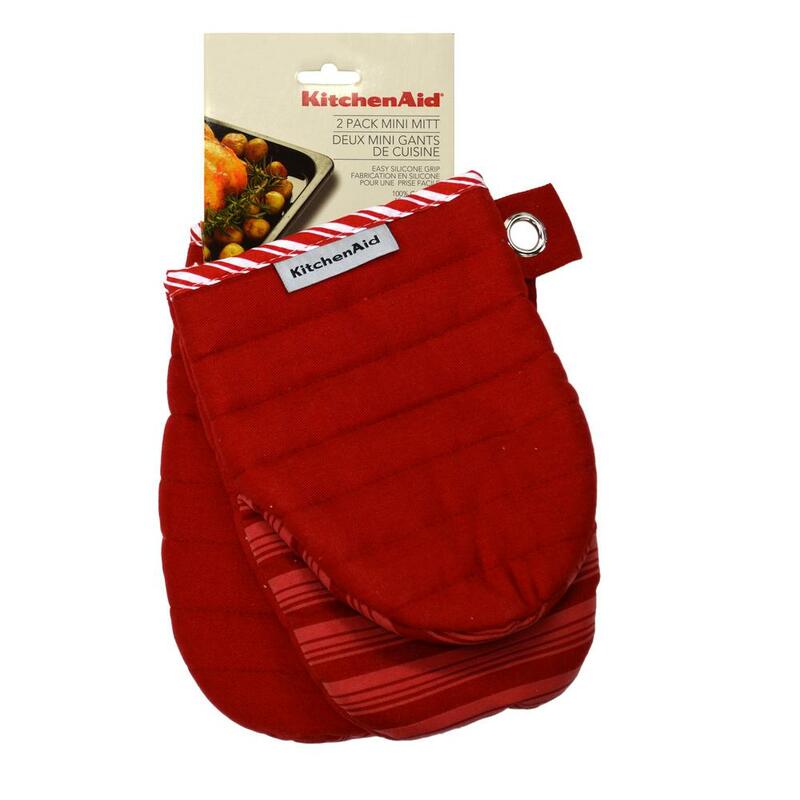 •	During the holidays, adorn your kitchen with red oven mitts or holiday themed mitts to boost your seasonal decor. 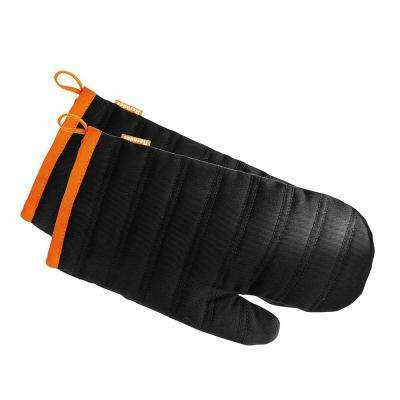 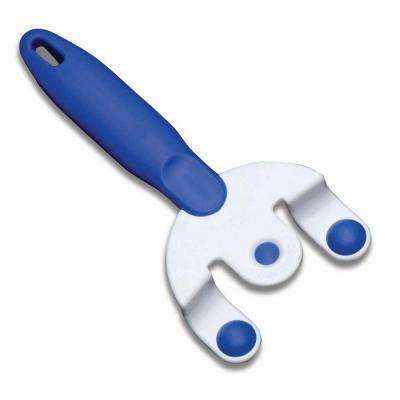 Year-round, keep a variety of mitts on hand to meet your different kitchen needs. 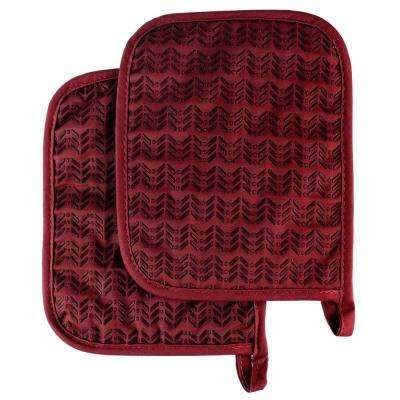 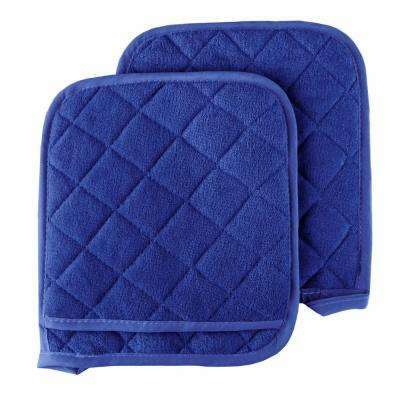 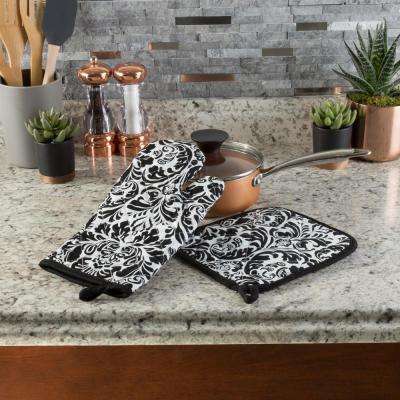 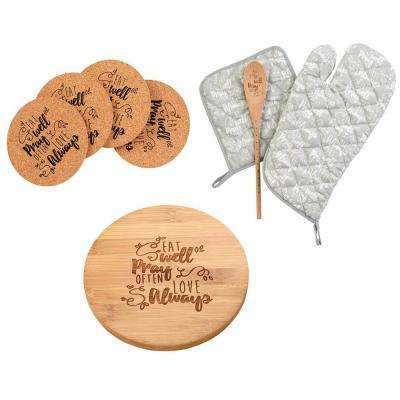 An oven mitt set that comes with a mitt, pot holder and matching kitchen towels is a great way to build your collection. 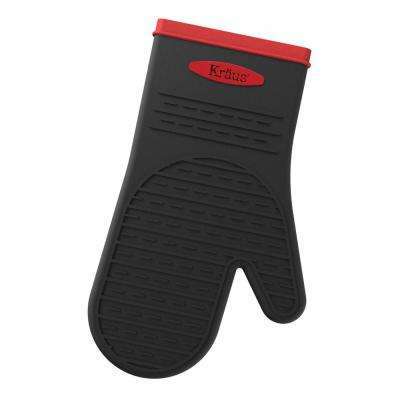 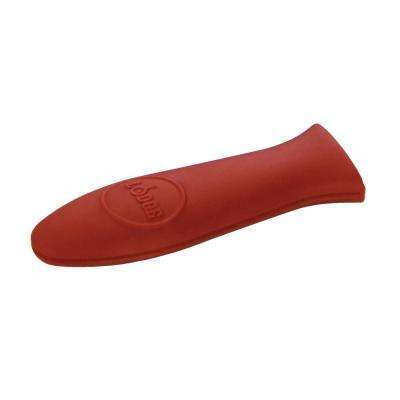 Sturdy silicone mitts can be stacked in an easy-to-reach drawer so they’re at the ready when temps get high. 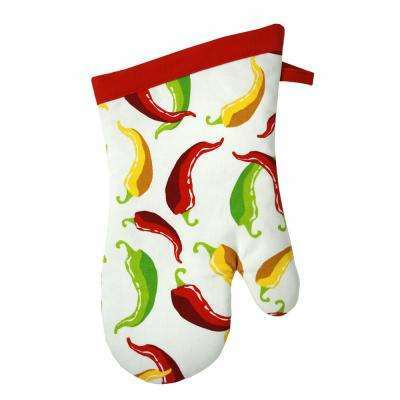 Hang colorful cloth oven mitts and pot holders on hooks in the kitchen, where their pretty colors and patterns can embellish your décor when they’re not in use.